Check out this new piece of music from Nuno – 8th Mood out now! 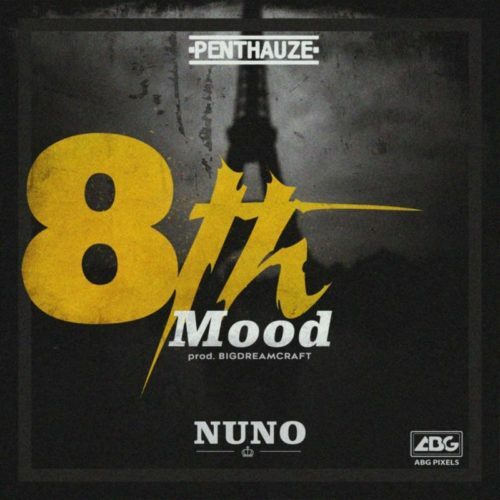 Penthauze presents ‘8th Mood‘ from her newest artiste Nuno. The indigenous rapper was officially signed to Penthauze by Phyno and unveiled on Instagram. There is no wasting time as the new rapper drops his first official single on the record label. He indeed impresses with his witty lines and wordplay. Listen to Nuno – 8th Mood below. Don’t forget to share!